Fiber laser welding has become an important and widely used process in many industries around the world. From electronics to the aerospace industry, it is a method that has transformed the way in which sectors have been able to develop and adapt. You will most often find it featuring in industries that place an emphasis on rapid production, but that are also focused on quality, safety and cost-effectiveness. The automotive industry is a perfect example of this. It is an industry which is one of the most important in modern society, and only continues to grow one way. While we are all more than familiar with the faster and more efficient cars that grace the market each year, what we don’t see are the processes that support this. For that reason, here we have covered fiber laser welding in the automotive industry in more detail. 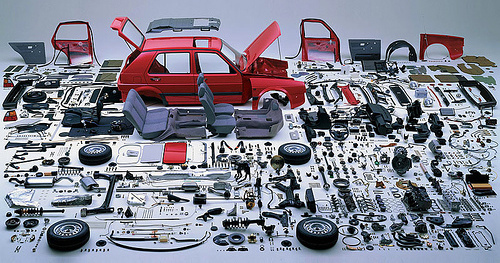 The automotive industry has a relatively long history by modern standards, dating back to the 1890s. Of course, since then the sector has developed rapidly, with many new companies entering the fray. 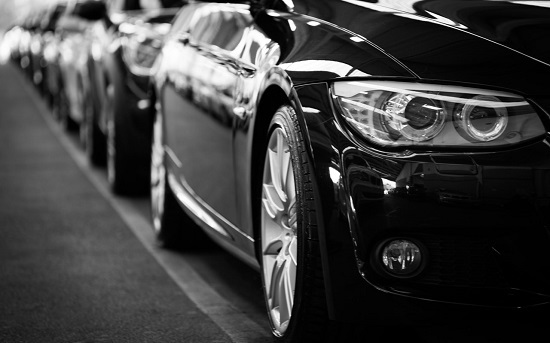 With everything from entertainment through to transport, automobiles have a number of uses and applications. The most popular of these is simply for commercial use. There are roughly 70 million automobiles produced every single year, and now over one billion people own some kind of vehicle. And, with all of the research, design, testing and manufacturing that goes on behind the scenes in order to reach this total, it’s not surprising that there are hundreds of thousands of different people, parts and processes involved in the sector. Despite all of this, it’s an industry that continues to grow, adapt and develop. The two latest developments in the sector, and ones which you will have no doubt seen dominate the headlines, are electric cars and self-driven cars. Only a few years ago these would have been ideas perhaps reserved to sci-fi films, and yet now they are a reality. And, the parts of the industry that we are more familiar with have largely remained the same, and yet continued to become faster and more efficient with much smaller and more effective parts being used. The fact that this is possible is because of the development of processes and methodologies used within the automotive sector. One of these is fiber laser welding. Lasers have quickly become a prominent part of this sector, and it’s easy to see why. This is especially the case for fiber lasers, which offer numerous benefits over their other laser counterparts. One of the key benefits of our lasers is their ability to work with reflective metals without having their beam redirected back into the laser system itself. A particularly important benefit given the fact that reflective metals are a common part of this sector, as multiple metals are used. Because of this, it’s important to use processes that are able to create strong weld joints between metals of a different nature. This is called dissimilar metal welding. It is used on metals such as steel, aluminium, copper, titanium and iron, and this process allows us finished products which have benefits such as being cheaper yet stronger. The welding process using a fiber laser leaves a joint which is incredibly strong and long-lasting, and that has been produced in an effective, safe and environmentally friendly way. For this reason, it has dozens of applications within the industry and some of the more specific applications for fiber laser welding within the automotive sector are the welding of fuel injectors, air bag initiators and more recently batteries. Fiber laser welding has dramatically changed the way in which the automotive industry, and many others, have operated. It has been one of the reasons that consumers can enjoy better, faster and higher quality products. Our range of fiber lasers are the perfect fit for this sector. If you want to find out more about our lasers, or have other questions about the welding process and how it works, then we would love to help. Please get in contact with us here. 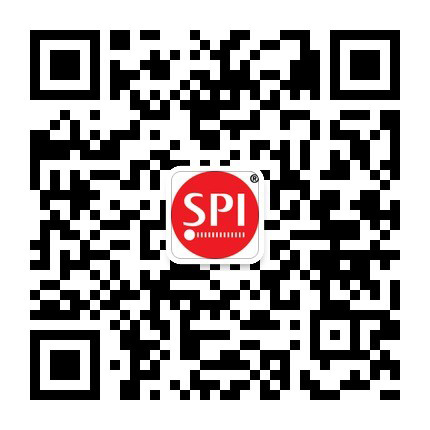 Alternatively, you can register with SPI Lasers and benefit from receiving company updates directly to the inbox of your email.